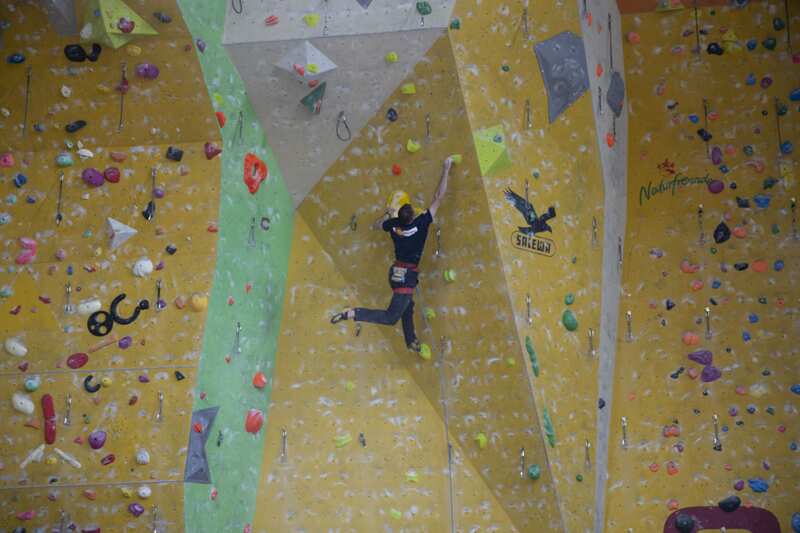 First Lieutenant Tyler Casey represented the United States Army in its first international climbing competition and placed third. 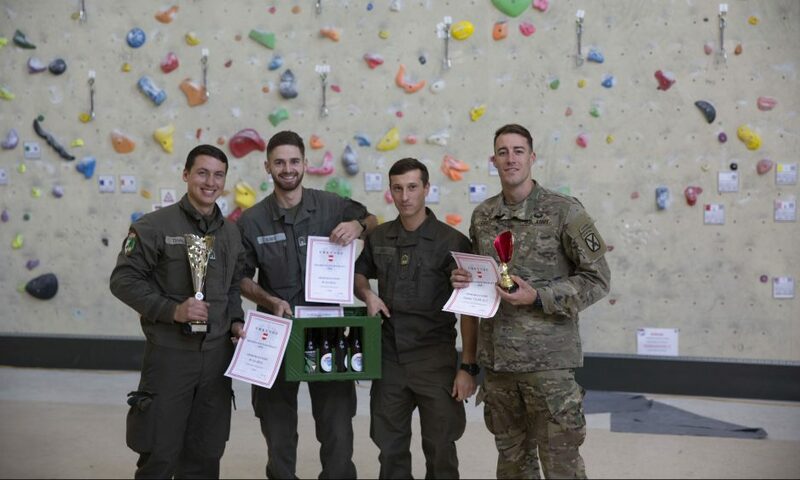 First Lieutenant Tyler Casey, U.S. Army, took third place at the Austrian Military World Climbing Championships this November. Photo: Courtesy Tyler Casey. 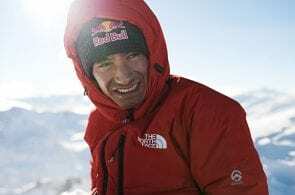 A 25-year-old Dallas, Texas native now based in Colorado with the National Guard, Casey began climbing while in college at the University of Arkansas. 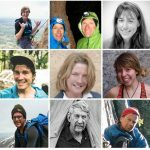 An avid climber of all disciplines, Casey eventually became a member of the local route-developing community, climbing at crags such as Sam’s Throne, Rock Creek and the Cowell Area. 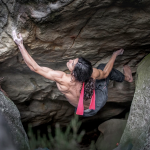 Though he is an experienced trad climber and sport climbs up to 5.13+, aside from a handful of bouldering comps and a single collegiate competition (which he won), Casey had almost never climbed competitively. 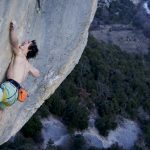 “I wouldn’t call myself a competition climber, by any means,” he said. 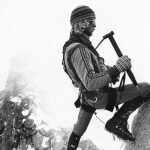 The Austrian Military World Climbing Championships, which has been held annually for around a decade, is a sport climbing competition which brings together climbers from the militaries of various European nations, including Germany, France, Poland and Switzerland. 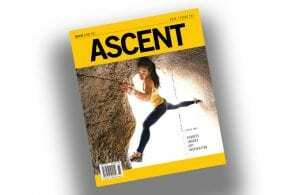 In the past, noted Casey, the United States—whose military places a much-reduced emphasis on climbing compared to mountain nations such as Slovenia and Austria—had never fielded a competitor. Lieutenant Casey climbing during the competition. Photo: Courtesy Tyler Casey. But after the semi-finals on November 18, out of nearly 100 soldiers who showed up from across Europe to compete, Casey was in the lead. 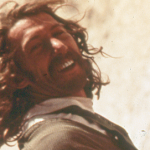 He was also one of a mere handful who managed to clip the chains on the semi-finals route. Though a few botched moves in the finals cost him the gold, he managed to finish in third place, which was still much better than he’d expected. 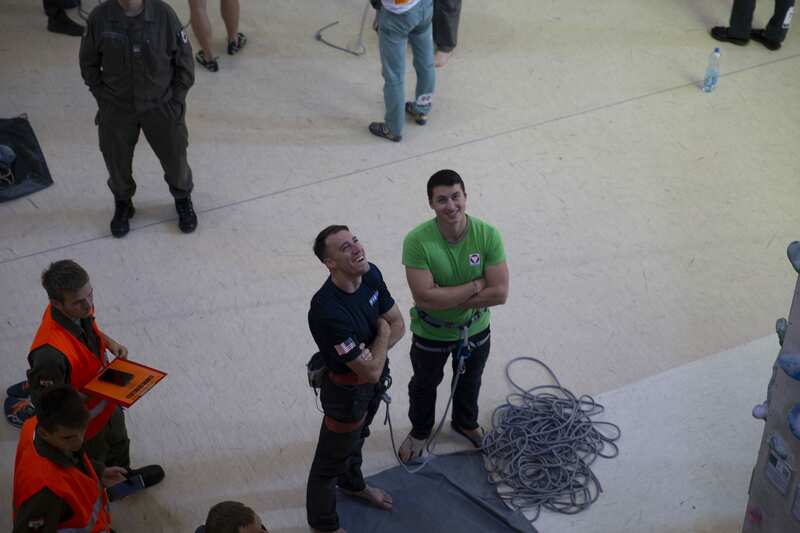 Lieutenant Casey (left) at the Austrian Military World Climbing Championships. Photo: Courtesy of Tyler Casey. So.. Who won? Who came in second? Yeah Tyler!! great job. Proud of your military and climbing achievements.